Whether you are building a brand new home and need a whole system installed for the first time or you need to replace an older system that is worn down and failing, you can depend on Frank’s Pumping to a system that is properly designed and installed correctly. Even if you just need a new leach line installed, we tackle each job, big or small, with the same dedication and high attention to detail to ensure your complete satisfaction! At Frank’s Pumping, our highly-trained technicians can handle all types of septic system installations. We will guide you through all the possible choices and make sure the project is done efficiently and within your budget. For residential septic system installations, you can count on Frank’s Pumping 24/7! Contact us today for any questions! Every residential septic tank installation project begins with an accurate evaluation of the surroundings. Your Frank’s Pumping contractor will begin by determining how large of a drainage field and septic tank you will need. This decision will be influenced by an analysis of the soil in your yard, available space, percolation rates, as well as an estimate of the amount of waste water your household is likely to produce. To arrive at the best possible solution for your needs, our experts will perform numerous tests during the site evalution to accurately assess the most efficient septic solution to provide your family with generations of low maintainance use. We will also work with your local permitting authority to arrive at the best, most affordable repair option for your specific site. Frank’s Pumping uses only high-quality material to ensure decades of problem-free use. 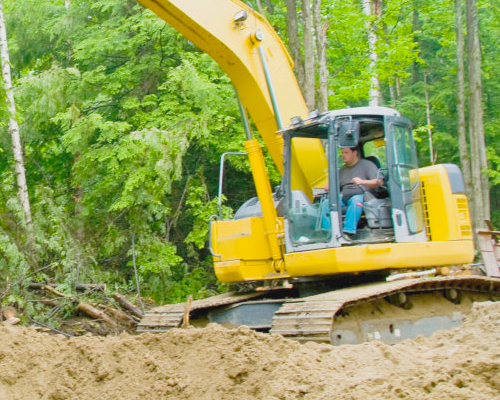 Our team will get your home septic system installed and working quickly and efficiently. 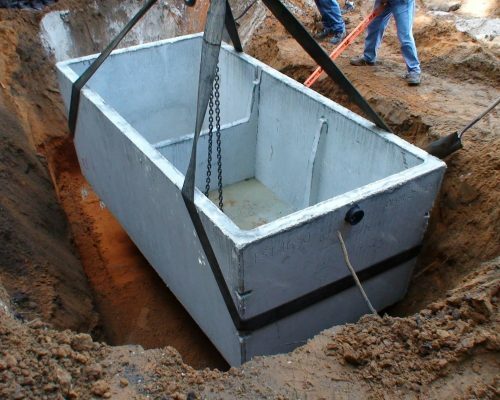 Our experts are highly-trained, with years of experience in installing septic tanks, leach lines, pumping stations, stone area beds, shallow trenches, full raised sand leach beds, distribution boxes, drop boxes and much more. Our team at Frank’s Pumping specializes in residential and commercial septic services 24 hours a day, 7 days a week. At Frank’s Pumping, we take great pride in the work that we do and we are proud to say that our high-quality septic system services will easily surpass your needs.